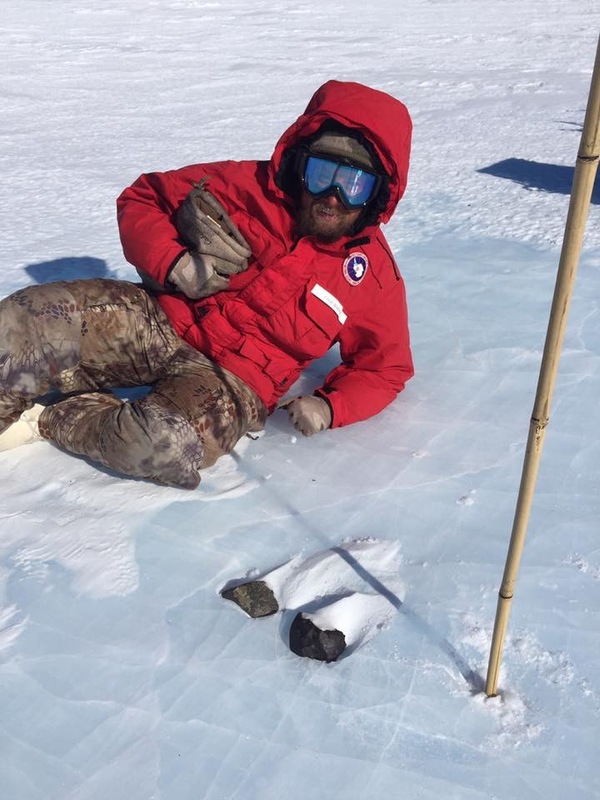 He’s still looking for rocks, but as a graduate student at Case Western University, he recently spent a 60-day trip to Antarctica as part of Antarctic Search for Meteorites program (ANSMET). ANSMET recovers meteorite specimens from Antarctica. 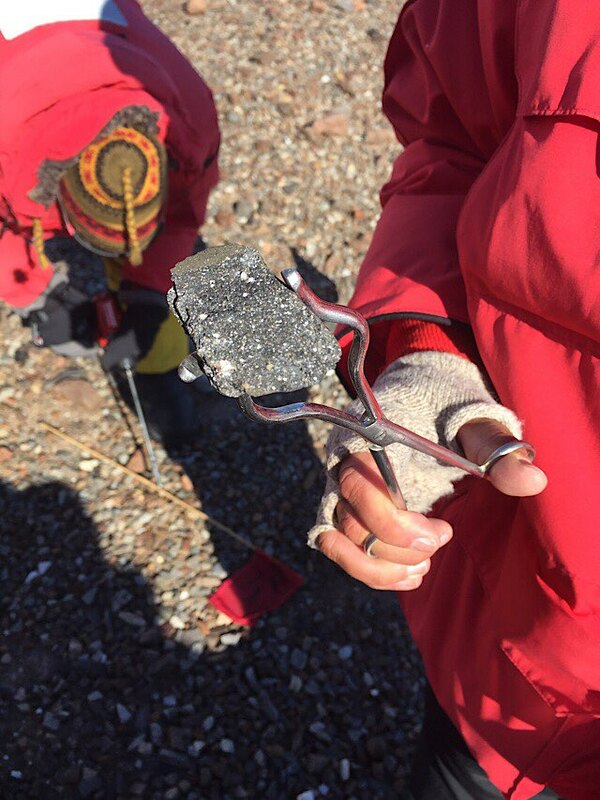 Since 1976, the group has recovered more than 22,000 specimens from meteorite stranding surfaces along the Transantarctic Mountains. This was the first year Scholar was part of the ANSMET team, and he said the weather wasn’t as cold as he thought it might be. What can meteorites tell us? “They could tell us a lot about the formation of the solar system and of the earth. Some of them are actually Lunar or Mars meteorites. They can tell us a little about the chemistry of Mars or the chemistry of the moon, and differentiation processes. The meteors are documented at the Johnson Space Center, and if someone from the science community wants to research on them, they can check them out. Scholar values his undergraduate years at Clarion where he also met his wife, Rachel, a geology major. 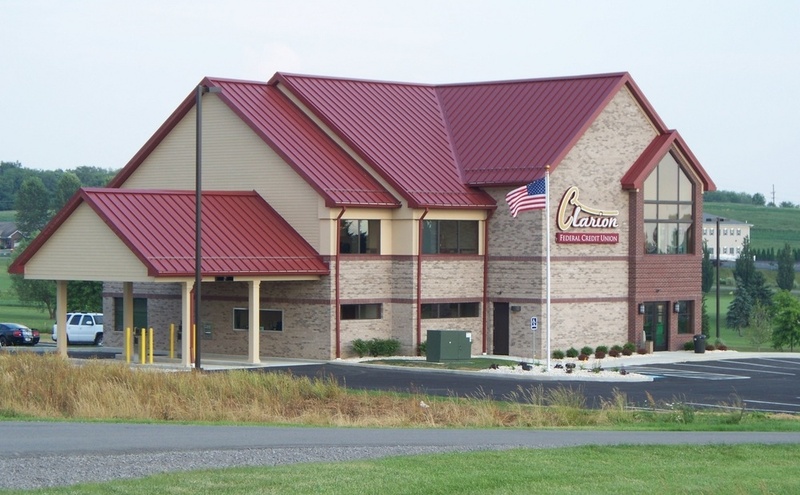 The couple hasn’t decided where they will be moving after his graduation from Case Western, but it may be in the state of New York, around the Albany area. “They have a lot of rock and mineral collectors there,” explained Scholar. ANSMET has been called “the poor person’s space mission” because they recover materials from other solar system bodies at a fraction of the cost required by other methods. The cost of ANSMET fieldwork over its entire history still amounts to much less than one percent of a typical sample return mission. ANSMET is a US-led field-based science project that assures specimens are a reliable, continuous source of new, non-microscopic extraterrestrial material and support thousands of scientists from around the globe as they seek essential “ground-truth” concerning the materials that make up the asteroids, planets and other bodies of our solar system. The study of ANSMET meteorites has greatly extended our knowledge of the materials and conditions in the primeval nebula from which our solar system was born, revealed the complex and exotic geologic nature of asteroids, and proved, against the conventional wisdom, that some specimens represent planetary materials, delivered to us from the Moon and Mars, free of charge.